It is arguably the plant that made the West. 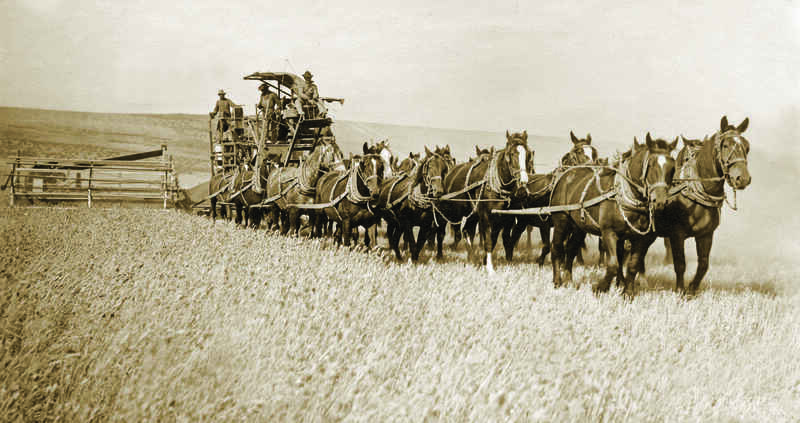 Pioneers brought wheat in practically every wagon on the Oregon Trail. It fed farm families in the Willamette Valley and miners in the John Day and California gold-rush towns. It was currency and foreign exchange. As the nation grew, scientists developed dryland and irrigated growing techniques. They learned to control competition from weeds and to manage soils. And they bred new varieties that enabled farmers to keep up with demand. The partnership between scientists and farmers — envisioned by the creators of the land grant university system — has more than doubled yields, held diseases at bay and generated revenue for Northwest economies. Starting with the Morrill Act of 1862, the impact has been worldwide. Here are some of the milestones for Oregon wheat. 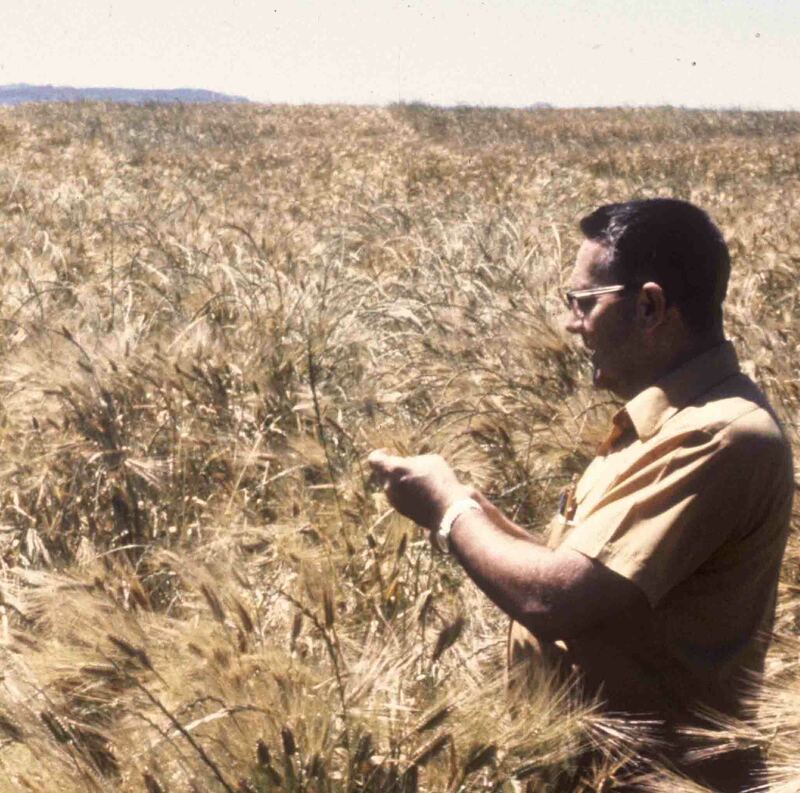 Robert Ball records the first sale of wheat in the Willamette Valley. Wheat is used as legal tender to pay off debts in the Oregon Territory. Wheat export begins with shipments from Astoria to the East Coast via Hawaii. Wheat is a major commodity on Willamette River steamboats. 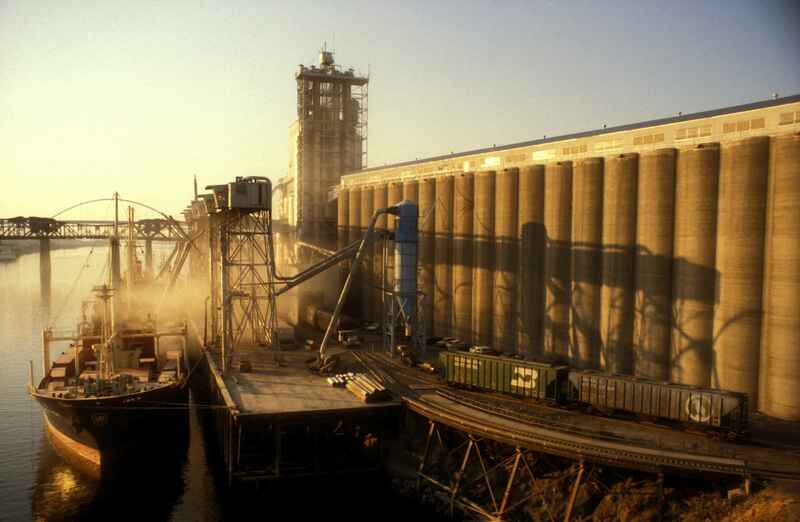 Heavy rains destroy flour mills along the Willamette River. Swelling grains burst warehouses. Abraham Lincoln signs the Morrill Act to establish land grant universities focused on the agricultural, mechanical and military arts. Oregon flour is reported to be the highest-priced and best flour on the New York market. The Union Pacific Railroad punches through the Columbia Gorge, reaching Portland and signaling the start of increased wheat production in Eastern Oregon. Passage of the Hatch Act provides federal funds for ongoing agricultural research. Early efforts focus on a 35-acre farm near Corvallis. 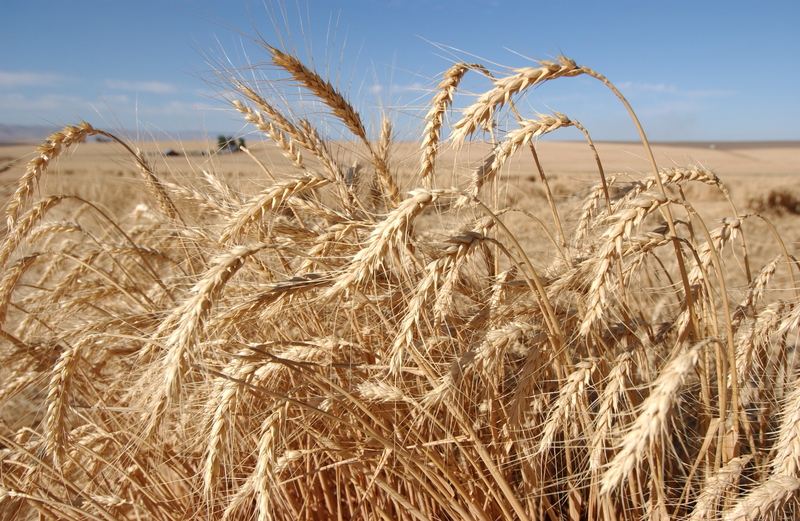 Umatilla County produces 4.5 million bushels of wheat. The State Legislature appropriates $10,000 to establish the first agricultural experiment station in northeast Oregon. Oregon Agricultural College opens the Sherman County Agricultural Experiment Station with a focus on wheat variety selection. 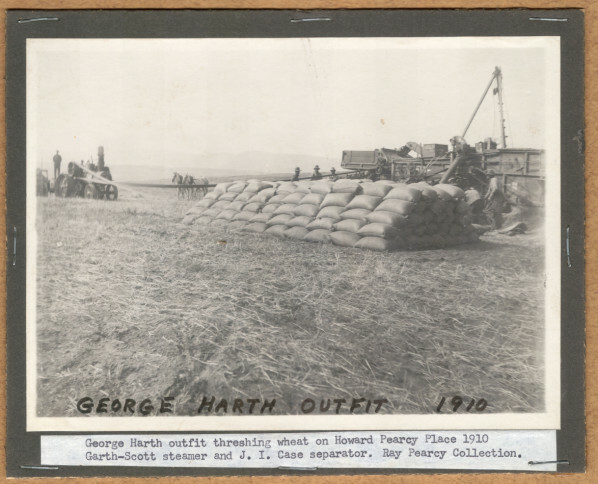 Farmers establish the Eastern Oregon Wheat Growers League in response to low prices and a catastrophic freeze in 1924. The league is the first association of wheat growers in the country. The State Legislature authorizes formation of the Oregon Wheat Commission funded by per-bushel fees assessed to growers. 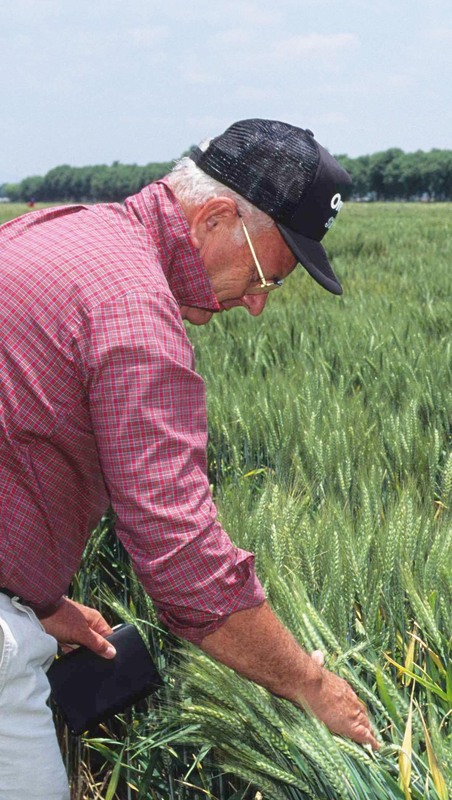 Oregon State University begins its wheat-breeding program under the direction of Wilson Foote. Wilson Foote moves into administration, and Warren Kronstad, Foote’s former graduate student, directs the wheat-breeding program. OSU contracts with the U.S. Agency for International Development to improve wheat production in Turkey. By 1980, increased yields and production efficiencies had generated an estimated $750 million for the Turkish economy. OSU’s Eastern Oregon research in dryland wheat production techniques is key to a USAID training program for agricultural scientists in developing countries. Warren Kronstad maintains relationships with about 200 programs. OSU releases Stephens, a variety that quickly becomes one of the most successful in the Northwest. 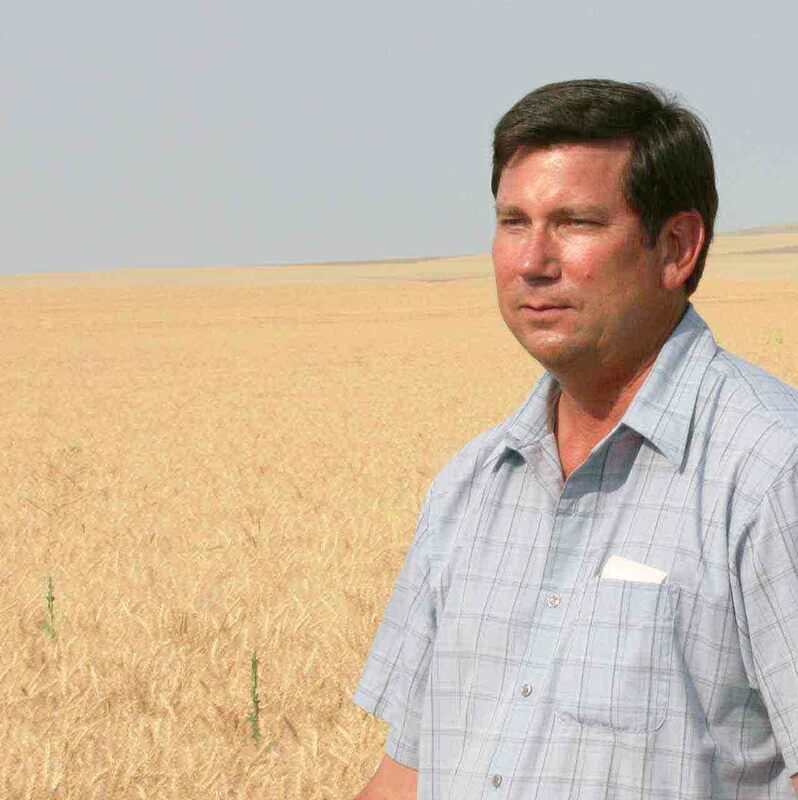 By 1980, Stephens is planted on more than 80 percent of Oregon’s soft winter wheat acreage and is the dominant variety in Washington and Idaho. It is estimated to have increased wheat revenues about $25 million per year between 1981 and 1984. James Peterson arrives at OSU as the Kronstad Wheat Research Endowed Chair to direct the wheat-breeding program. 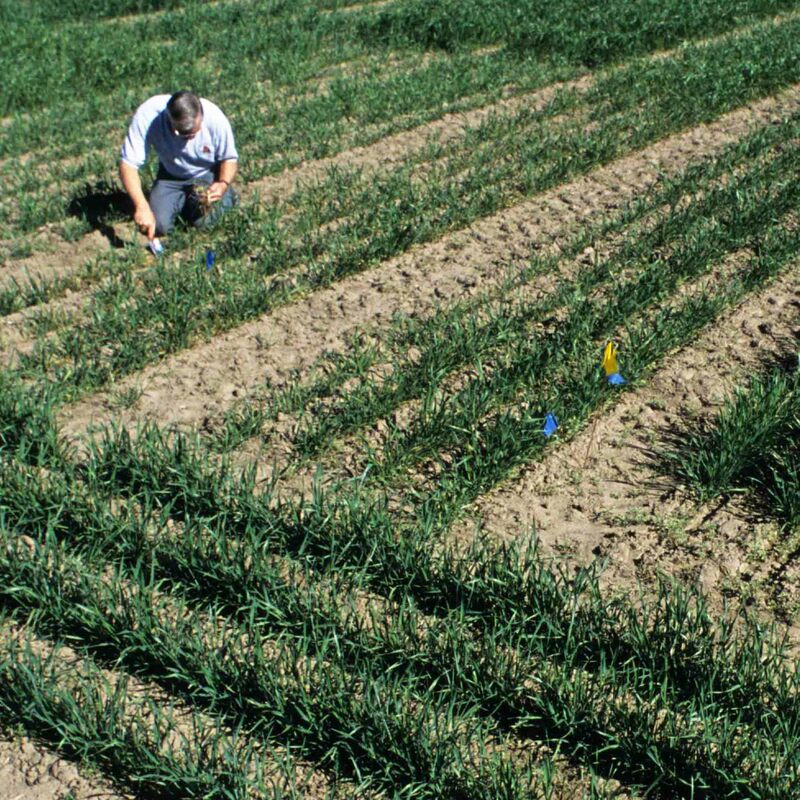 OSU Crop and Soil Science researchers developed a new nitrogen mineralization test to help wheat growers reduce fertilizer applications and save money. Clearfield wheat, a variety released by OSU in cooperation with the German chemical company BASF, becomes Oregon’s most widely planted variety. It tolerates applications of an herbicide that is effective on downy brome and other persistent weeds. Clearfield wheat royalties to Oregon State top $1 million, providing additional support for wheat research. Robert Zemetra arrives at OSU as Kronstad Wheat Research Endowed Chair. Farmers produce a record-breaking 80.5 million bushels, earning $521 million in farmgate revenues. Yield per acre (81 bushels) was double that achieved in 1977. See a video about Oregon what. Read Kernel Chemistry, a story about wheat research from genetics to baking innovations, published by Oregon’s Agricultural Progress magazine, 2009.